'Facial hair in women,' the idea we shrug off as a topic too gross to even discuss openly, actually is a pretty natural phenomenon. All women have body and facial hair, but facial hair is usually light coloured and fine in nature. However, for some women, the hair growth is extensive and coarse. This is because of the secretion of higher-than-normal levels of androgens, including testosterone. You must also know that all women produce androgens, but in controlled levels. In some conditions, the secretion surpasses the normal levels, often developing other male characteristics too. When there is excessive hair growth amongst women, the condition is called hirsutism, which could be caused by Polycystic Ovarian Syndrome (PCOS) or an adrenal gland disorder like adrenal cancer or tumour. However, in most of the times, it is not the case of an adrenal disorder that requires calling for a medical intervention or surgery. The excessive facial hair growth can be greatly curtailed by this egg mask. Not only is it sticky, which makes the mask stick to all your facial hair and help you peel the excess growth off once it is dry, but also nourishes your skin. 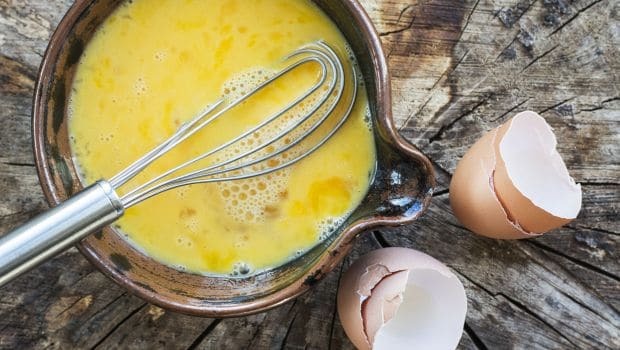 Eggs are full of protein, which infuses the collagen booster your skin needs after a long day. Just grab a bowl, take the egg white and mix it with a tablespoon of cornstarch and sugar. Keep beating until you get a smooth mixture. Apply the paste on your face, and let it stay for 15 to 20 minutes. When the mask dries and is hard enough, peel it off quickly. Rinse your face with cold water after peeling. For best results, follow the regime at least twice a week, however, the mask may not prove effective for acne prone people. It can result in clogging of pores and an increased risk of breakouts. 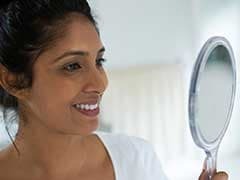 Ditch your parlour-based chemical bleaching routine for this traditional trick to get rid of excess facial growth. 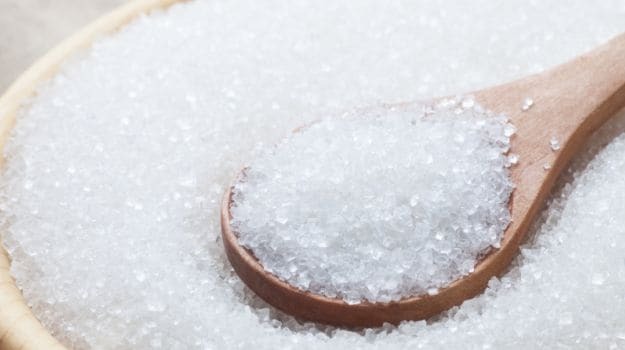 Sugar when warmed sticks to the hair, and after it dries, you can rip the hair off (as you pull the mask) causing no damage to the skin, Sugar only sticks to your hair and not the skin. Lemon, on the other hand, works as a natural bleaching agent and bleaches the rest of the hair while lightning the skin tone. 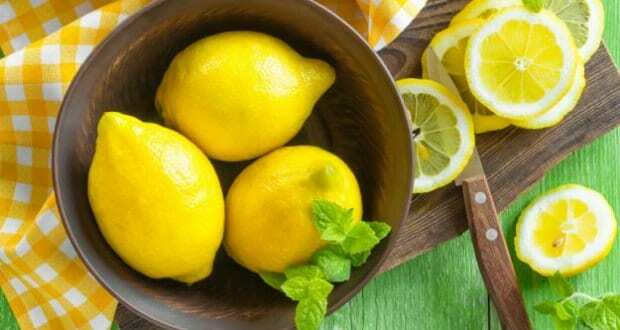 For this home-made remedy for facial hair, you need to take a mixture of 2 tablespoons of sugar, a pinch of fresh lime juice(about 2 teaspoons), and a 9-10 teaspoons of water. Heat the mixture, and set it aside to cool down a bit. Unlike wax, you don't need to heat the mixture in very high temperatures; sugar gets heated soon thus causes much less discomfort than wax. Then start applying the paste on the affected areas and let it dry. Let it sit for about 15-20 minutes. Rinse it off with cold water. Do this at least 3 to 4 times a week for best results. Looking for home remedy for dry skin and excessive facial hair growth? This home-made waxing alternative should work wonders for you. Take a bowl, and mix about 2 tablespoons of sugar, 1 tablespoon of organic honey, 2 teaspoons of lemon juice, and heat the mixture until it becomes paste like. You can also thin the mixture by adding water if it tends to become too sticky. Keep the mixture aside for cooling. Take the paste and apply it on the affected areas. Grab a waxing strip and pull the hair out in opposite direction. This natural wax is far less hazardous to your skin than the chemical-based ones. 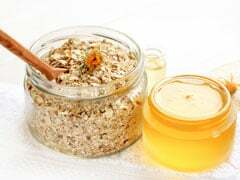 Also, the moisturising properties for honey helps restore the water retention in your skin and stimulates sunbum production. 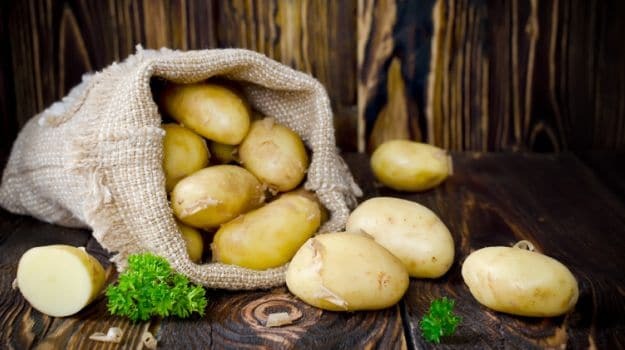 Apart from removing unwanted hair, potatoes have several other skin benefits too. The catecholase component of potatoes helps lighten and brighten your skin. For this mask, you would need yellow lentil soaked overnight, a potato, a teaspoon of honey and a pinch of lime juice. Grab a bowl and mash the potato, and extract its juice. Simultaneously, drain the water in which the lentils were soaked and grind the lentils until you acquire a smooth paste. Add the potato juice, honey and lemon to this paste. Apply the mixture on the affected areas and let it sit for 15-20 minutes until it dries out. Now with the help of your fingers, rub the dried out paste to remove it. And finally wash your face with cold water. While the remedy is suitable for all skin types, those who are allergic to raw potatoes should keep away from trying this on, as it'll lead to allergic reactions. A patch test before applying the paste, is recommended in such case. The star bio-active enzyme found in papaya called 'papain', enlarges the hair follicle which inhibits the excess hair growth on your skin. Papaya also helps naturally exfoliating the skin, by removing the dead cells. The traditional remedy for majority of skin problems turmeric further helps exfoliate and brighten the skin. So what do you need to do? 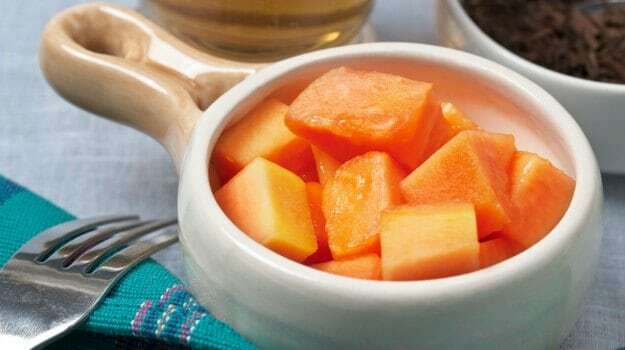 Just peel the raw papaya and cut it into small pieces, grind them into a fine paste. Add a tablespoon of turmeric powder to the paste. With the help of your hands massage it on to the parts with excessive hair growth and let it sit for about 20 minutes. Wash it off with cold water. For best try the regime at least twice a week.